We ship Monday - Friday via USPS Priority Mail & USPS Priority International Mail with Tracking number. Keep it simple! 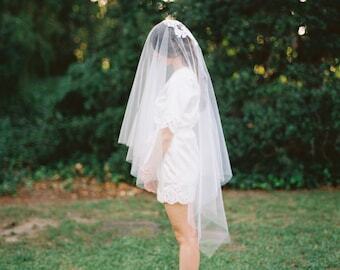 This traditional drop veil compliments any dress. Circular Cut. Clean edges. 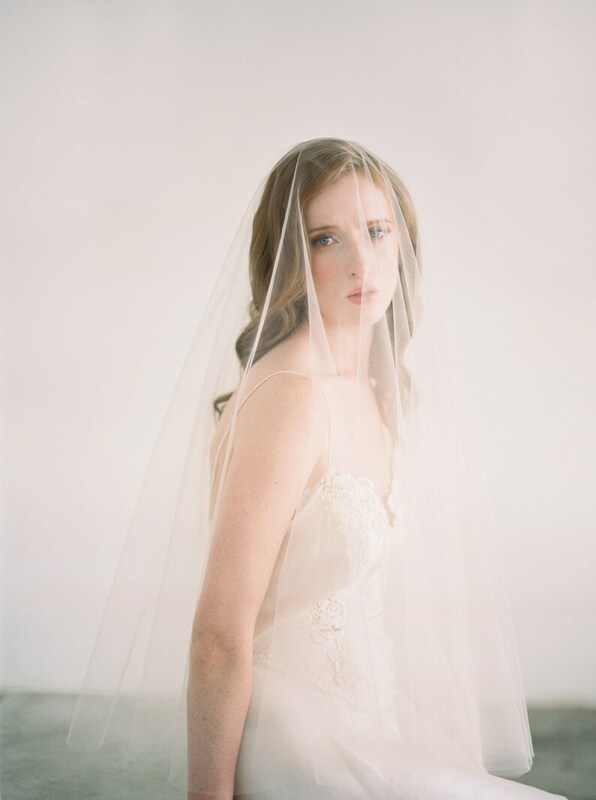 Made with 100% illusion tulle. Hand-stitched to a silver metal comb for easy placement. Good quality, fast shipping, can’t wait for wedding day! This is an ok price - the comb is nice and secure and the oval cut is neat.